The concept of party families is central to comparative party politics. Looking systematically at individual party families, their origins, development, ideology, policy positions, organizational structure, and/or sociological composition, this series investigates the nature of families of political parties. Themes are systematically developed through case studies and comparative chapters to consider key issues around: ¢Electoral performance and composition: the electoral fate of each party family, differences among national, sub-national and European elections, common patterns in the electoral development and the composition of the electorate of each party family. ¢Participation to power: how the relationship to power has evolved for each party family. How their origins affect their capacity to enter government. What type of governmental coalitions or alliances they favour and which policies they develop once in power. ¢Ideology and policy positions: how the ideological positioning of each party family evolved. How electoral performances, participation to power, or leadership change contribute or not to major programmatic evolutions. ¢Party organization: how the intra-party organizational feature of each party family has evolved. Are these features homogeneous within each family? Is each family unique in their organizational choices? 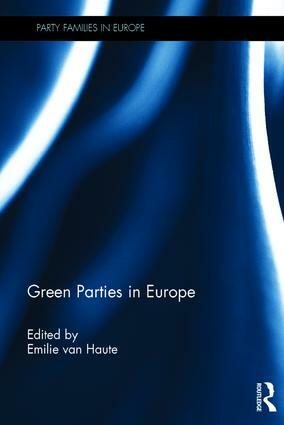 Aimed at scholars and students of comparative politics, with a specific appeal for those interested in political parties and party systems, representation and elections, voting behaviour and public opinion the comparative nature of titles in the series will appeal to readers throughout the world. 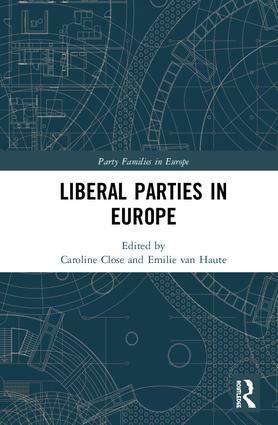 Bringing together expert authors, editors and contributors it renews and expands our knowledge of political parties and party families in Europe.